Drop me a quick email or book a call if you want to work together. 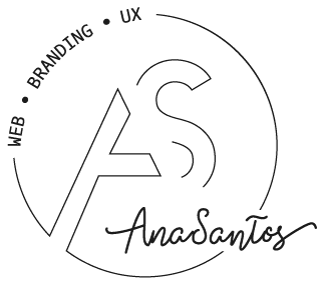 I offer professional advice related to UX, CRO and help you with your website strategy and direction. Book a session call with me to start creating products and services your users love packaged in a website that converts. Book a quick chat with me!